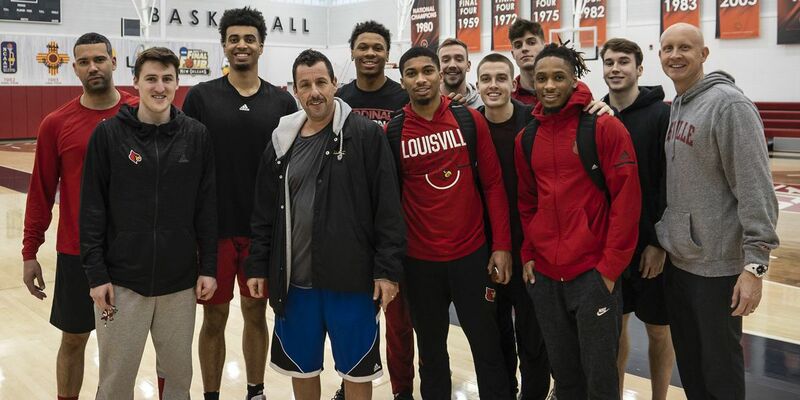 LOUISVILLE, KY (WAVE) - Comedian and actor Adam Sandler was spotted with the University of Louisville men’s basketball team. 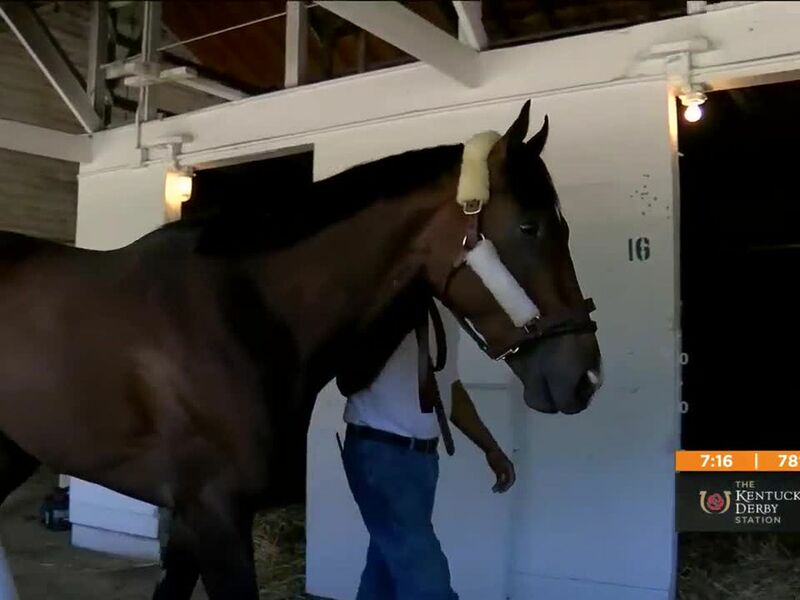 Sandler was in Louisville for a stop on his 100% Fresher tour at the Louisville Palace on Wednesday night. 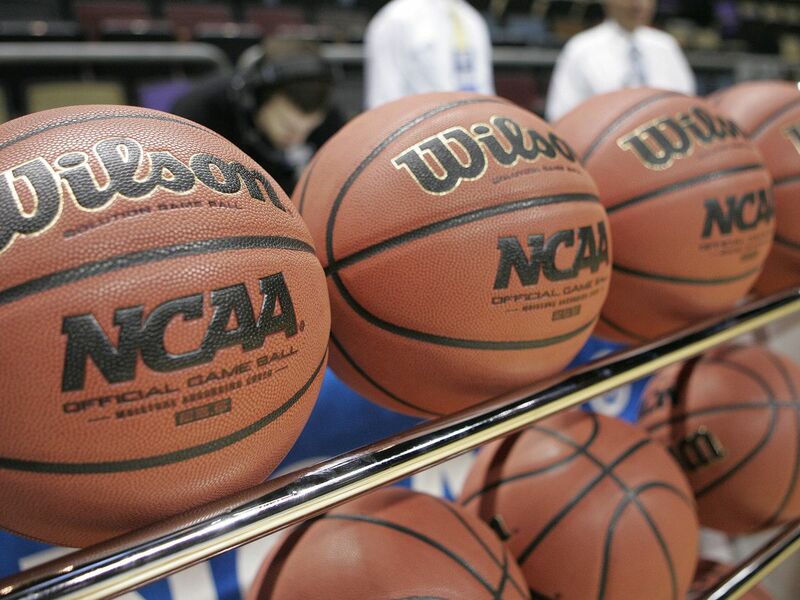 Before he hit the stage, he hit the court. Coach Chris Mack had some fun with Sandler’s visit. 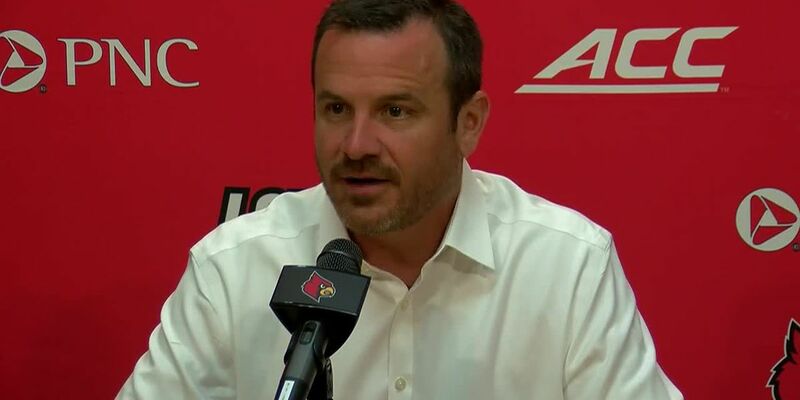 With Bill Murray’s son on the coaching staff at UofL, celebrity appearances aren’t so out of the blue. If you missed Sandler’s show at the Palace, check out his 100% Fresher special on Netflix.